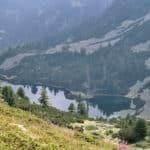 Milena, UIMLA certified mountain leader, wants to take you to the beautiful Seven Rila lakes and up the Maliovitsa peak in this 2-day hiking trip. 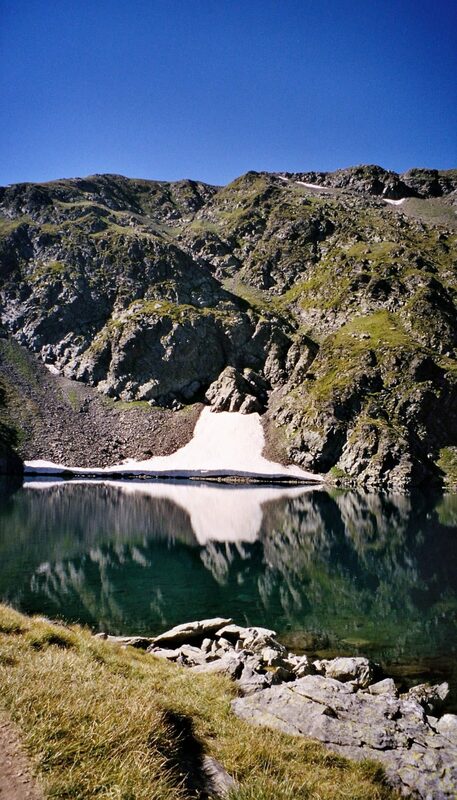 Enjoy one of the most picturesque views in Bulgaria: the Seven Rila lakes, an UNESCO World heritage site. 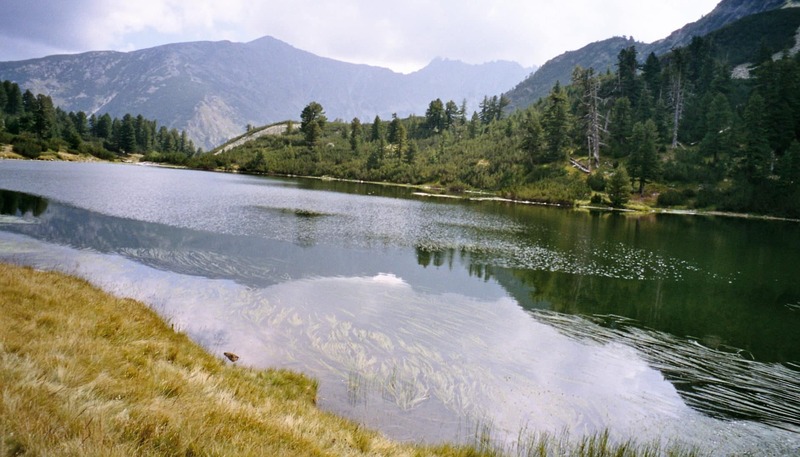 We will visit all the seven lakes one by one, along the beautiful landscape. 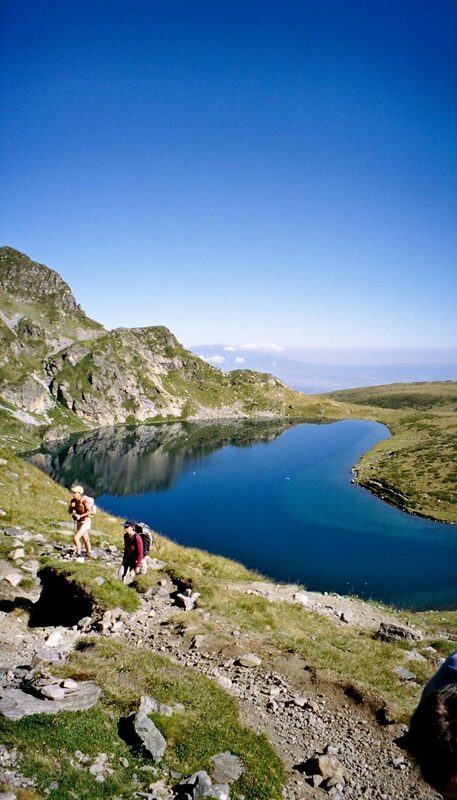 Then we will follow the main ridge to Maliovitsa peak and enjoy the breathtaking landscape. It is a beautiful hike following the main ridge of the mountain. 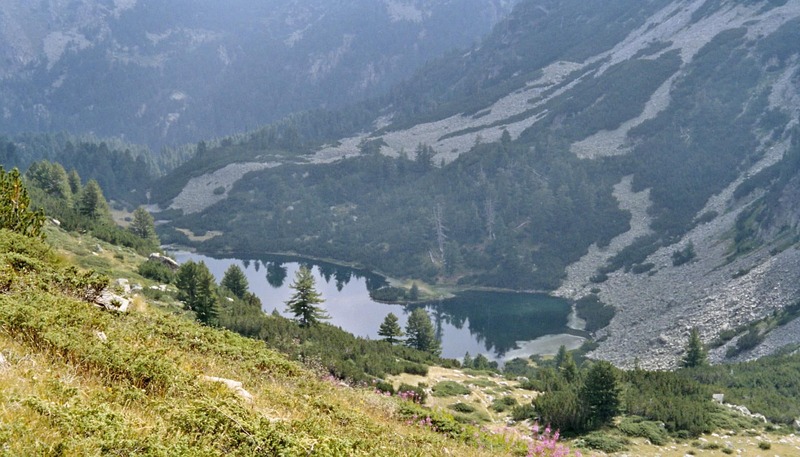 Interested in this pleasant and beautiful hike in the Rila mountains? Then don’t hesitate to contact me! 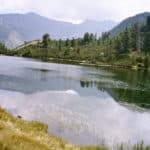 I would love to make you discover this area. 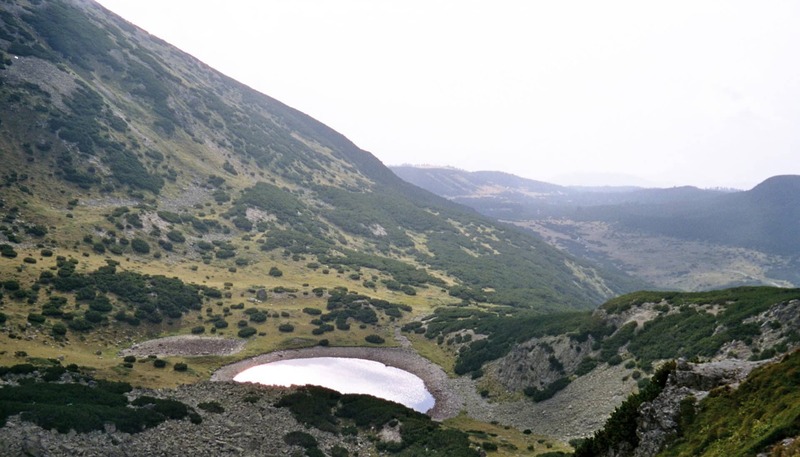 And I also offer many other hiking tours in Bulgaria, as this one to the Vihren peak, in the Pirin range. Transfer from Sofia to Panichishte. 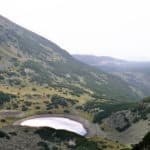 Hike to the Seven Rila lakes. 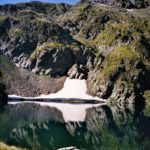 Overnight in the highest hut in Bulgaria: the Ivan Vazov hut. 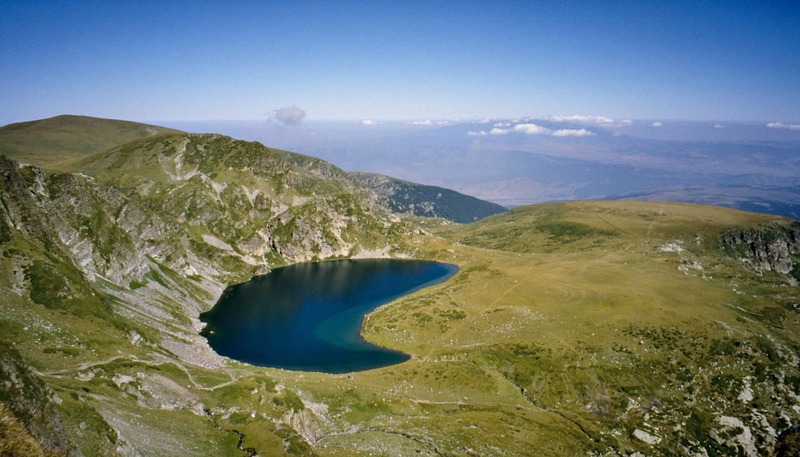 Today we leave the Ivan Vazov hut and hike up to the Maliovitsa peak. Then transfer back to Sofia. At the Ivan Vazov hut. 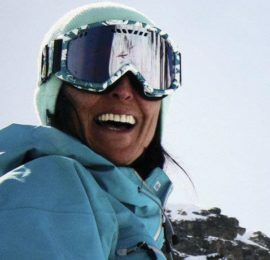 The included transportation is from Sofia and back.